Marisa Franco is a Phoenix-based organizer, writer and strategist. She is the Director and co-founder of Mijente, a digital and grassroots organizing hub for Latina/o and Chicana/o people. In her over 10 years of work as an organizer and movement builder, Marisa has helped lead key grassroots organizing campaigns rooted in low-income and communities of color, characterized by their innovation and effectiveness. Most recently she led the #Not1More Deportation campaign, recognized in 2014 by the National Organizing Institute as Campaign of the Year and co-authored How We Make Change is Changing, which describes Not1More’s campaign strategy and structure that activated hundreds of organizations across sectors and communities to demand a stop to deportations. As Campaign Director at the National Day Laborer Organizing Network (NDLON), Marisa helped spearhead the fight against Arizona’s SB1070 and build resistance to copycat laws in the Southeastern region in the United States. In 2012, she organized the ‘No Papers No Fear’ bus tour throughout the South en route to the Democratic National Convention (often referred to as the ‘Undocubus’). Prior to her work in the immigrant rights movement, Marisa helped form the National Domestic Workers Alliance (NDWA) and was a Lead Organizer at the Right to the City Alliance in New York. For five years, Marisa organized at People Organized to Win Employment Rights (POWER) in San Francisco, where she co-authored the book Towards Land, Work and Power. Franco was recently recognized by The Advocate’s 40 under 40 of 2016. 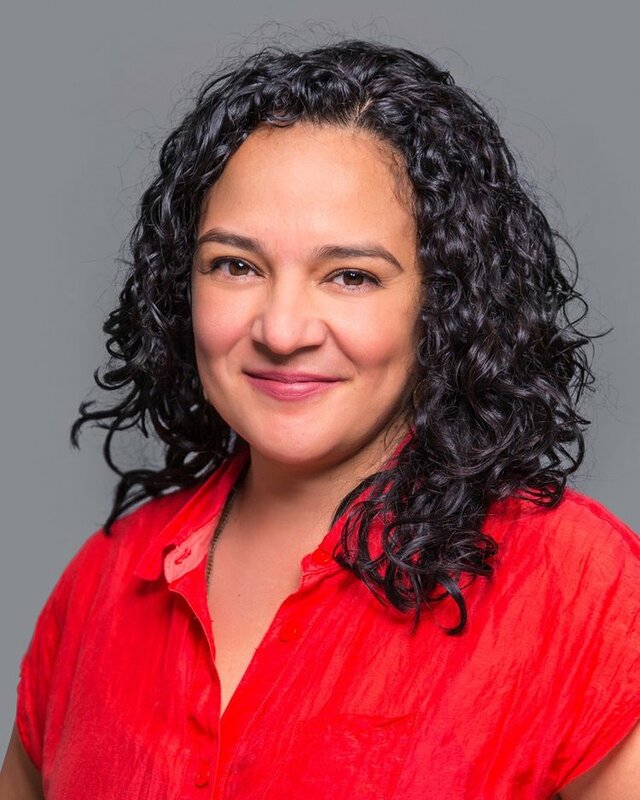 She is a trusted collaborator with grassroots leaders across the country spanning across the immigrant rights, civil rights, women’s, LGBTQ and labor movements.